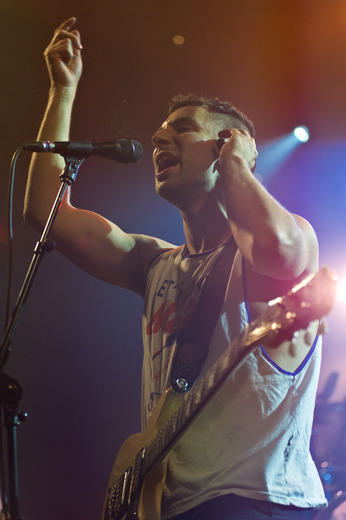 Chicago’s 2015 Lollapalooza in Grant Park over the weekend of July 31st – August 2nd was an explosive day time event which celebrated music with plenty of food and exhilarating enjoyment! 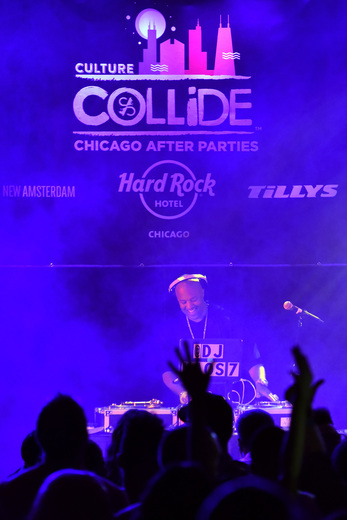 Chicago Culture Collide magnified the energy with 2 nights of After Parties. Day 1 featured; Grammy Nominated Hip Hop Legend “Slick Rick”, who took us back to “1989” with his hit single “Children’s Story”, with performances by “Wolf Face“ and “Chris Crack “ , day 2 featured the emotional sounds of “Bleachers” and a performance by Yawn.” Also included in the lineup were special guest DJ sets by “Koas, Impala Sound Champions” and “Loni Love” at the “Hard Rock Hotel Chicago” located at 230 N. Michigan Avenue, on the Magnificent Mile, this marks the hotels 10th year of hosting post festival events. 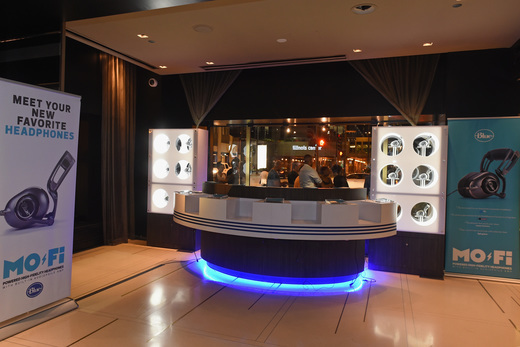 Guest entering the hotel lobby was greeted by; “Blue Microphones” for the ultimate listening experience at the Vinyl DJ Bar, which allowed for music request. Delightful custom cocktails and food pairings were provided by Charlie Schott and Hunter Moore of Parson’s Chicken & Fish. 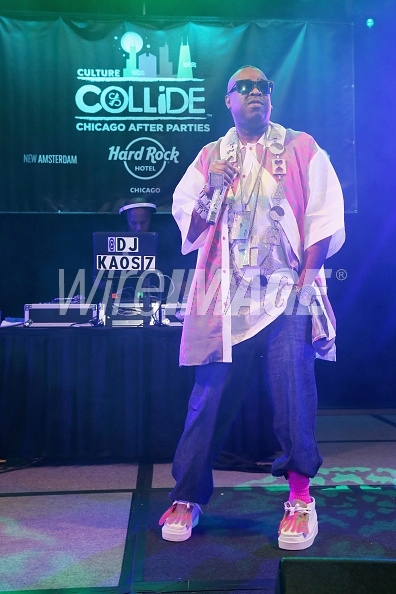 “Culture Collide” held true to its theme by creating a laid back VIP party atmosphere which catered to the rich culture mixture of attendees, who by RSVP were admitted for free. 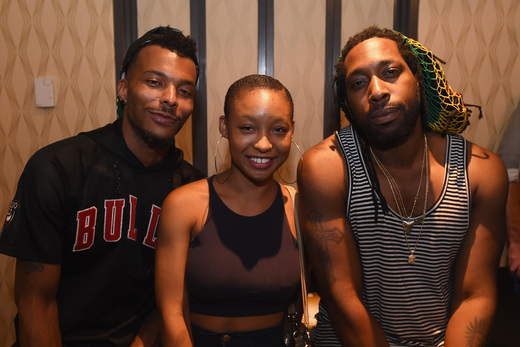 Party goers (21 & up, of course) sipped new cocktail brands, danced and sang along with the infusion of old school throw backs, new school indie powerhouses, rock, pop, hip hop and R&B music until 2 a.m.! 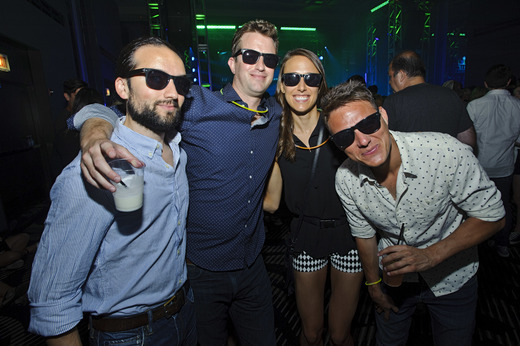 Festival goers were gifted with sunglasses from “Tilly’s” and festival buttons by Busy Beaver Button Co.
Do yourself a favor; check out upcoming events by Chicago Culture Collide. Then follow them on Twitter & Instagram.